the summer vacation period begins. slowdown, production is well above consumption. in this case it is because of slow demand in India. buyers to drive down prices. and shipments for the fourth quarter. other applications in water will be excluded. notify ITTO of any changes, corrections or new entries. 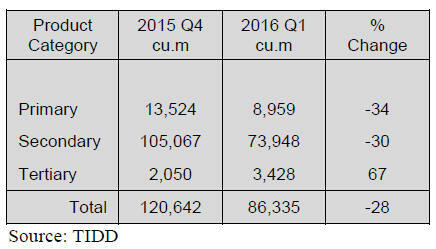 compared to approvals in the final quarter of 2015.
increased of 67% to 3,428 cu.m. 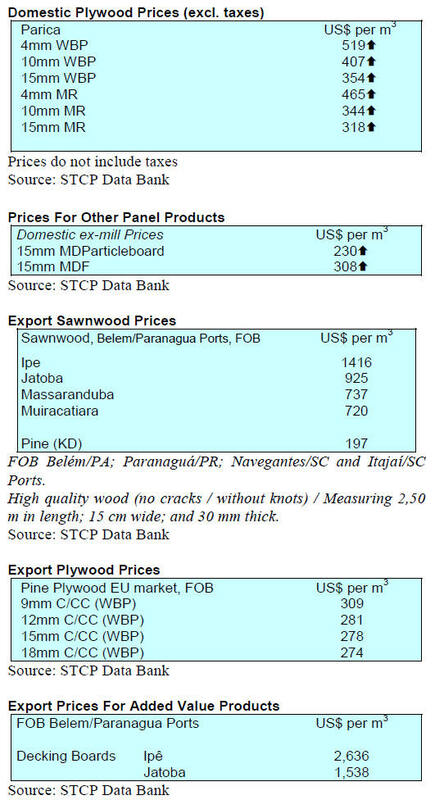 plywood accounted for a further 12% (10,292 cu.m). ekki and denya were mainly for the Chinese market. Ghanaian National Forest Certification System." private sector from the region. result of a slump in global demand. 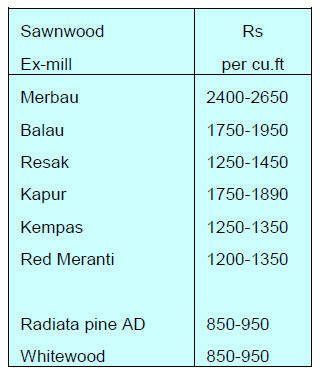 sawnwood valued at RM 130,824,784.
exported in the same period in 2015.
for Natural Forests has been endorsed. licensed shipments can be made to EU member states. 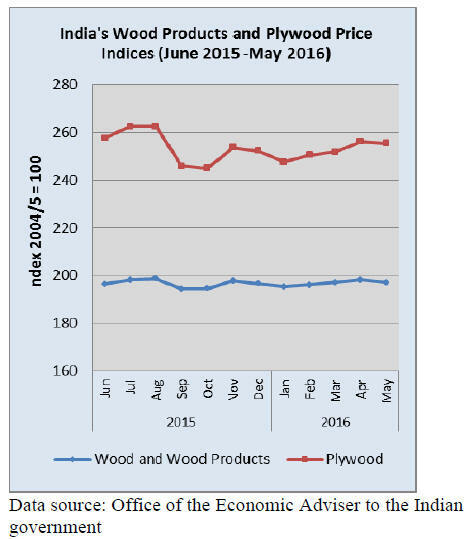 for wood products since domestic demand will expand. 10% in China, and 7% in Thailand. as to restore some lost forest cover? waterways and dams and improve watershed management. 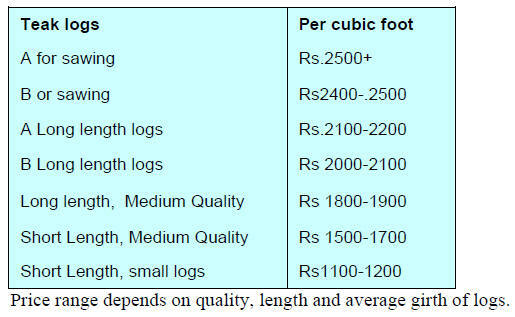 around 400,000 H.tons of logs. in the range of imported goods. materials to be processed for export. 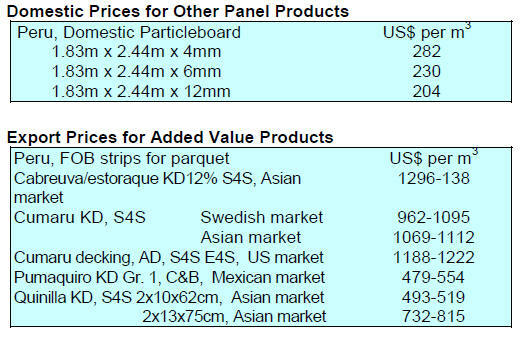 proposes production of high quality veneer and plywood. than the rates that investors in Myanmar can obtain offshore. disparity in rates is a handicap for domestic companies. Investment Trusts (REITs) as the recommended product. malls, apartments, hotels, resorts, and warehouses. Raghuram Rajan, will leave the post in September. around 0.75% against the dollar. 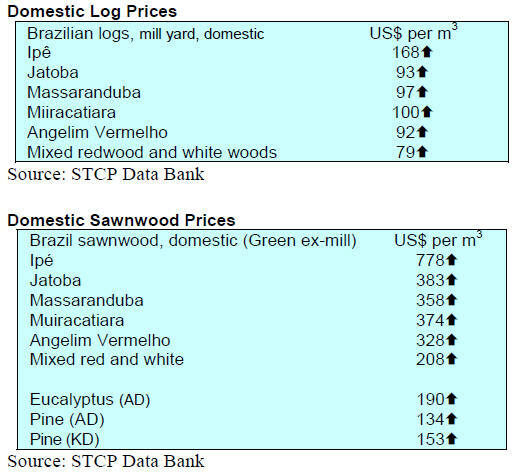 secure domestic mills are actively buying domestic teak. 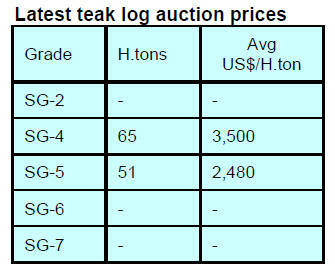 teak and other hardwoods were auctioned. 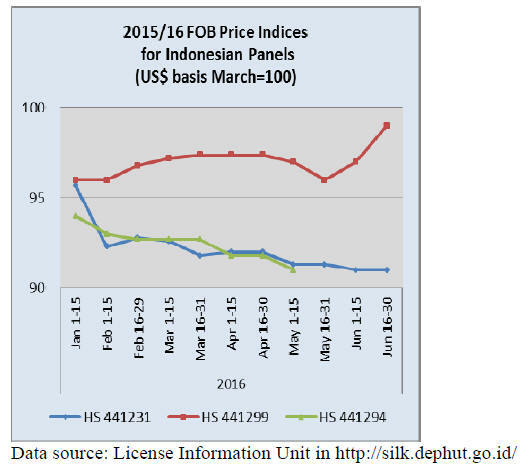 the recovery of the forestry and wood processing sectors. easier and to speed up infrastructure improvements. 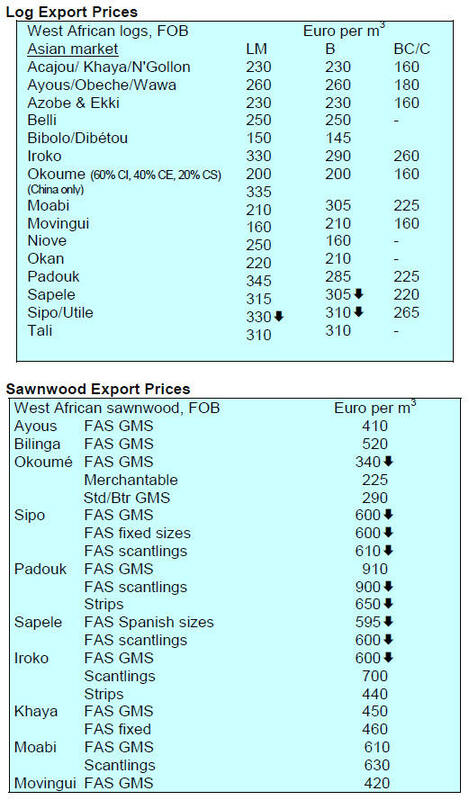 export destinations for Bento Gonçalves manufacturers. which, says SINDMOVEIS is discriminatory. the Southern Cone Common Market (MERCOSUR). 2015, from US$231.7 million to US$228.1 million. million, during the same period. (QR Code) generated by the CCS. produces geographic coordinates for logs and sawnwood. Species for Exploitation for Commercial Purposes". movements along the supply chain. and extensive data for planning.